I just couldn't connect with this one. 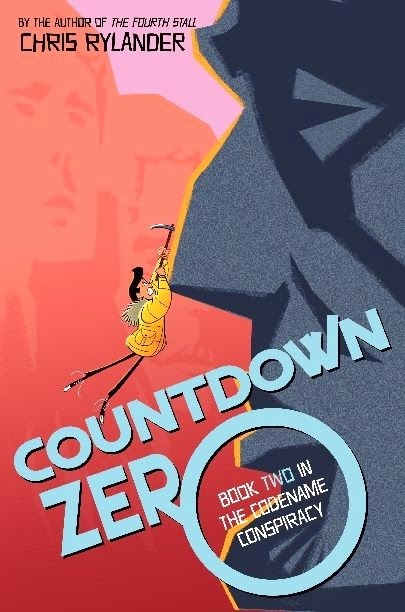 I liked the idea of the story but the characters didn't speak to me in any impactful way. I think if this book had been longer I might not have finished it. Really enjoyed this one. I have a review scheduled to post tomorrow. I really enjoyed the illustrations with their bold black outlines, even the pages themselves are outlined with thick, confident black lines, which I though added an extra element of uniqueness to the artwork. I always marvel at anyone who can create a three dimensional protagonist in a 32-page picture book. Bravo Lauren Child. Love this book! You guys. YOU. GUYS. This book is so freaking good. Now I want to go back and read Will Grayson, Will Grayson. Oh yeah, and now I also can't get Elton John's "Tiny Dancer" out of my head. I have a major problem with earworms. I just started this yesterday so I'm not that far into it but I have to say, it definitely has my attention. Edmund Unravels looks interesting. I'll have to check back for your review. My Friend Rabbit is one of my favorites! Thanks for sharing! I'm excited to read your post today because I am a Levithan fan. I just put the book on hold at our local library. I always have to preread his work, because I have to figure out if it will be appropriate for our elementary school library. Oh how I want to read this new Jo Knowles title! 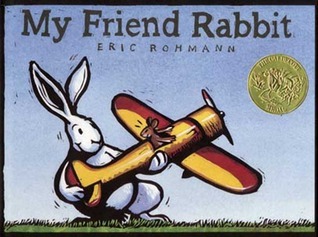 I am a huge fan of My Friend Rabbit! Such a delightful book. It'll be interesting to hear your thoughts on I'll Give You the Sun. It was very highly regarded. Edmund Unravels looks super cute. 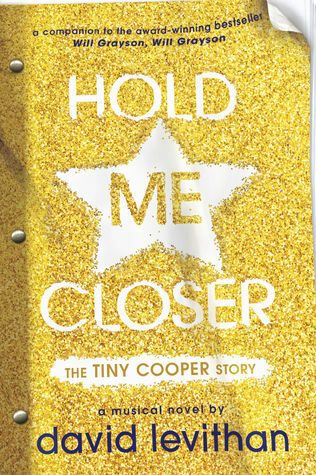 So excited about the Tiny Cooper story! I LOVE Tiny Cooper so much. Will Grayson is one of my favorite novels. It's brilliant on audio too--so consider giving it a listen. 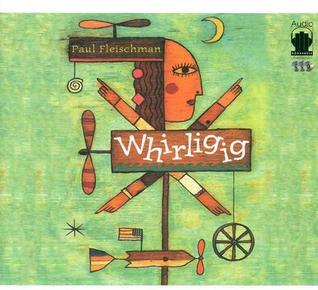 I read Whirligig a few years ago and had the same problem--just couldn't connect to it at all. I've started I'll Give You the Sun--loved the beginning, set aside to read some other books, now having trouble getting back to it even though I was hooked. 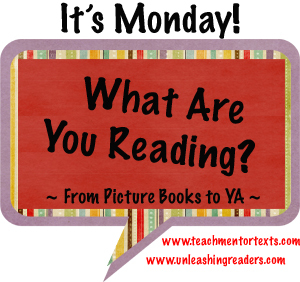 All three of your Currently Reading books are ones that I NEED to read soon! I have them all available, I just have to find time. Can't wait to hear how they are. 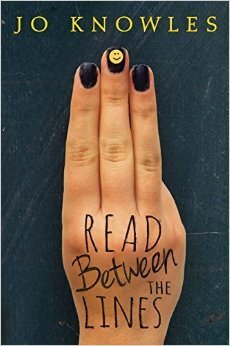 Love to hear that there's a new David Levithan story, Beth. Will be on the list for sure. Need also to read I'll Give You The Sun. Many are praising it. I do have students who enjoy Whirligig, FYI. Have a good week! 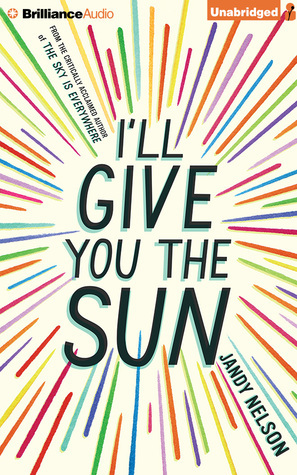 I'll Give You The Sun is on my list for spring break reading - and so is the new Jo Knowles book! 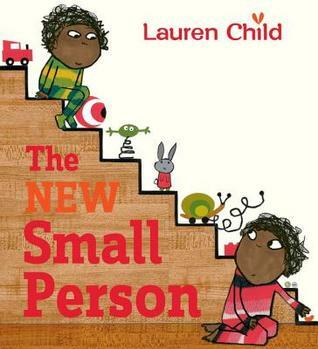 I love Lauren Child and this is a perfect book for students who are experiencing the arrival of a new sibling. 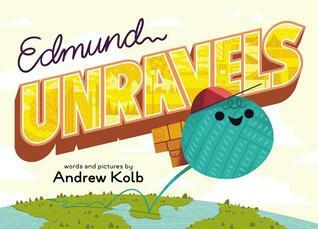 Edmund Unravels is a new title for me so I will look for your review later this week! Thanks! I'll Give You The Sun is on my spring break reading list - as is the new Jo Knowles book. I love Lauren Child and her new book is perfect for children who are adjusting to the arrival of a new sibling. Edward Unravels sounds intriguing - I will look forward to your review later this week. Thank you! I'm pretty excited about the new David Levithan novel. I have yet to read his Two Boys Kissing but absolutely adored Boy Meets Boy. Seems like I'll Give You the Sun fits our current reading theme perfectly.